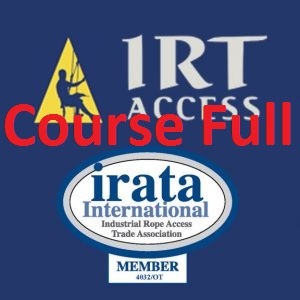 5 day course – All levels of IRATA certification. IRT Access was founded in 1999 and has been operation as one of the major Rope Access providers in Sydney for over 15 years. © 2018 Industrial Rope Technology Pty Ltd. All rights reserved.